The Washington, D.C area and its surrounding communities in Maryland and Virginia host lots of annual festivals and special events. All dates, prices, and activities mentioned are subject to change, so please check the official website or call to confirm information. Please note that most of these events are held each year and the dates are updated as available. Throughout the month of April, celebrate Earth Day with special activities that make caring for the planet fun for all ages. 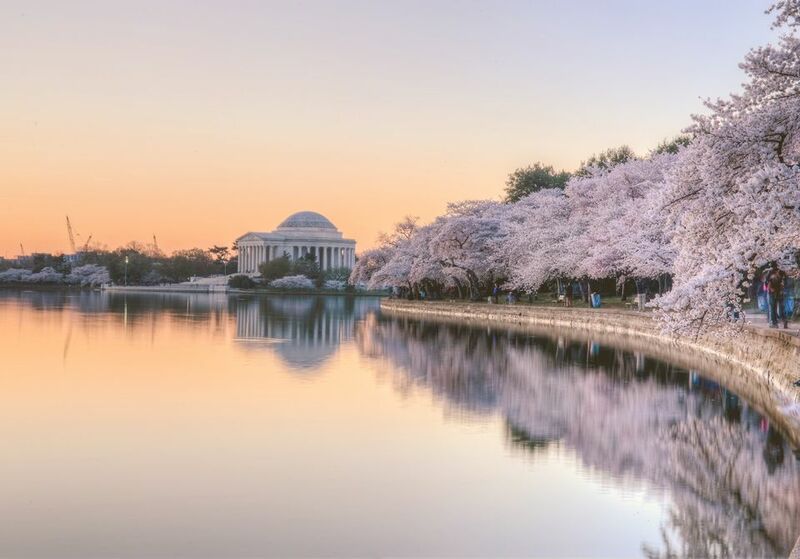 Find activities in Washington, DC, Maryland and Virginia.